I PR’ed in the Cleveland Marathon (4:31:10) and am determined to break 4:30 in Cleveland this year. I worked at Rescue Village A LOT and saved a good handful of homeless animals along the way. PR in the Cleveland Marathon and finally break 4:30. Grow Good Heart Creative and make enough money freelancing to finally pay off a significant amount of my credit card debt. Spend more time with my family and with my own pup. Go on an adventure or two. Save enough money to move out of my parents house by 2020. What are your resolutions this year? 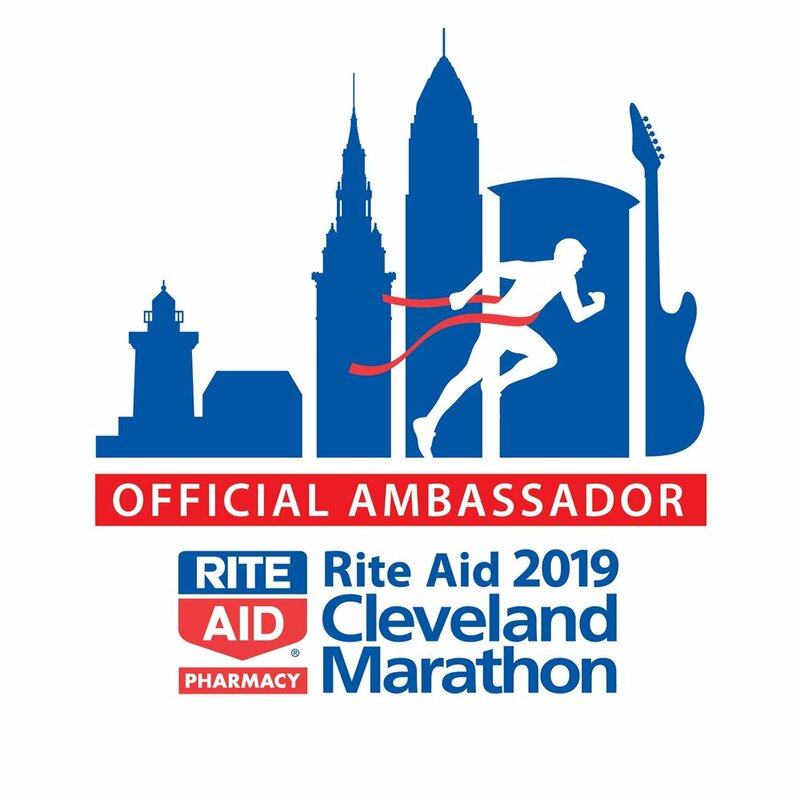 If one of them is to run the Cleveland Marathon, don’t forget to use my code “LB2019” for a discount!